The Brickyard is a natural fit for those looking for a home in the heart of it all. Surrounded by thirty acres of parks and trails, The Brickyard is a quiet, friendly neighbourhood nestled within walking distance of Stony Plain’s downtown cafés, restaurants and shops. It’s also very close to schools, grocery stores and recreation facilities. 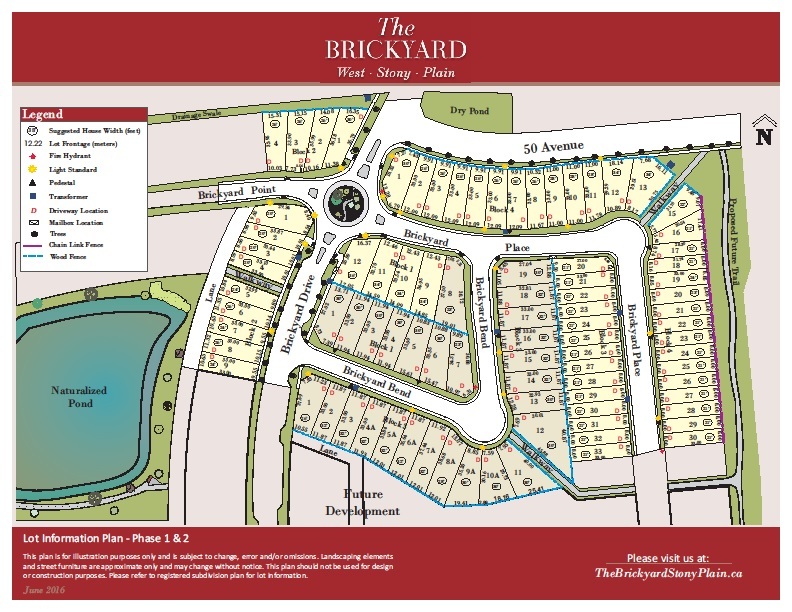 See our Quick Possession homes in The Brickyard or visit thebrickyardstonyplain.ca.